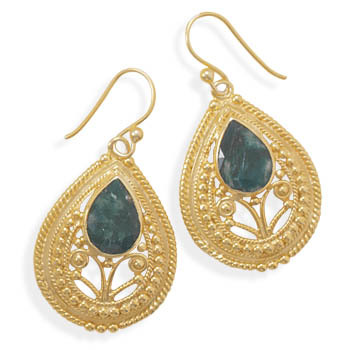 Let this all green stone beads and gemstone earring collection delight your senses. 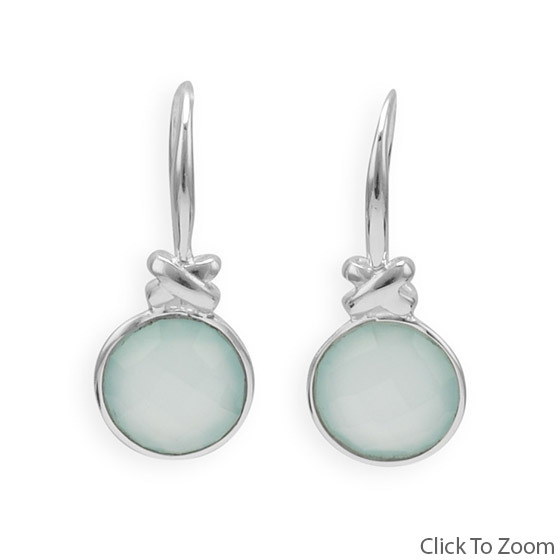 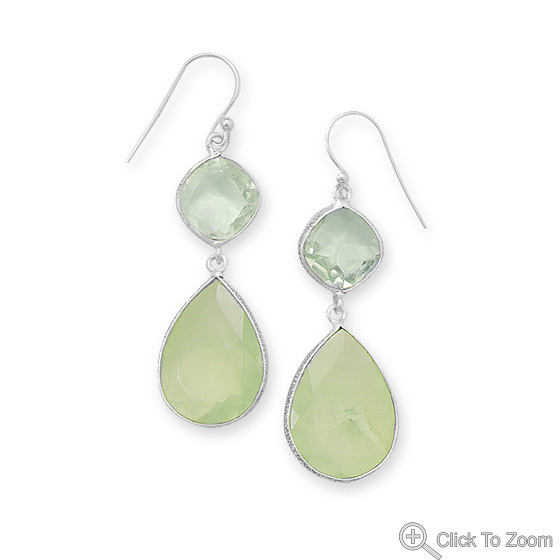 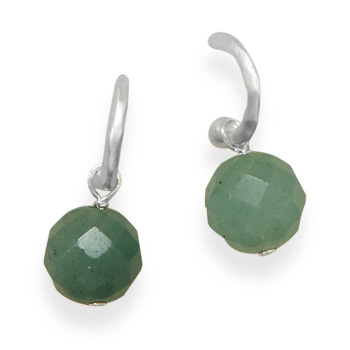 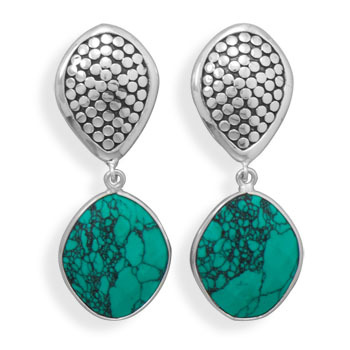 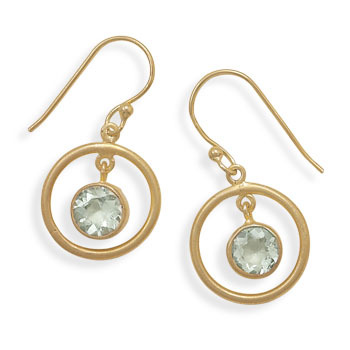 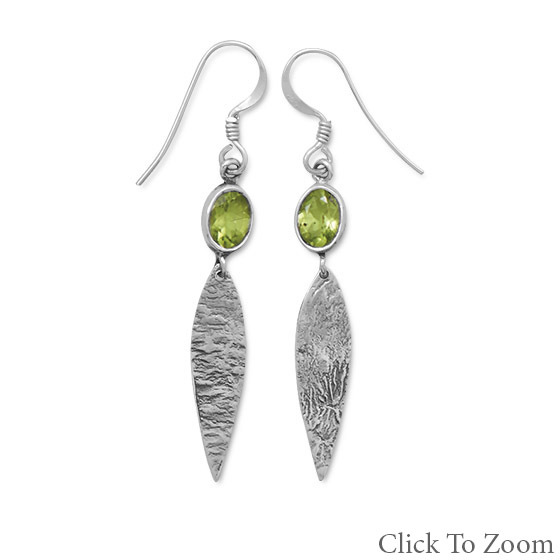 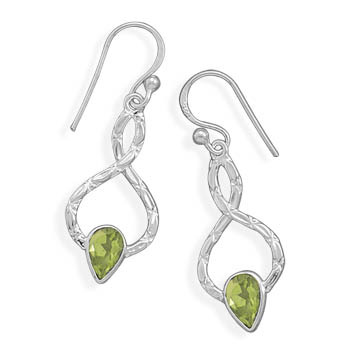 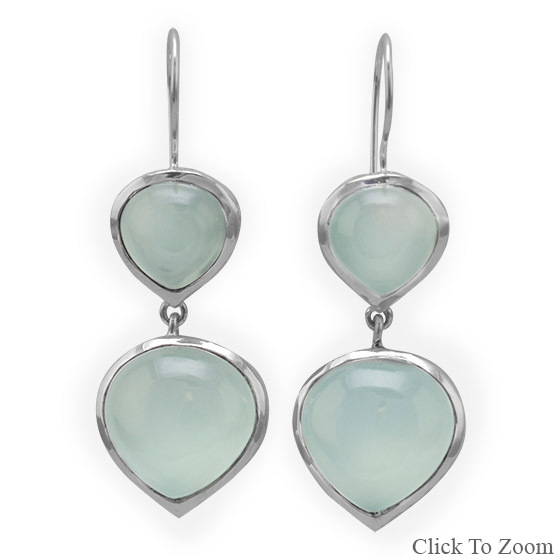 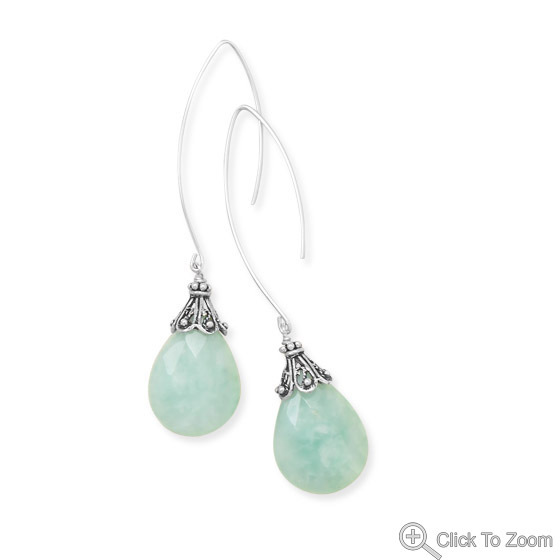 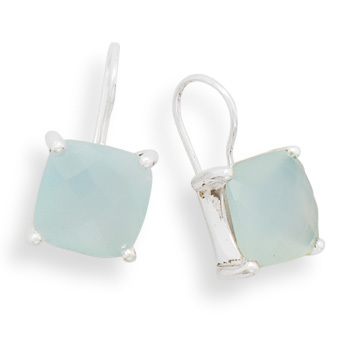 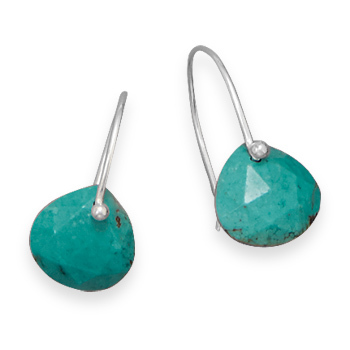 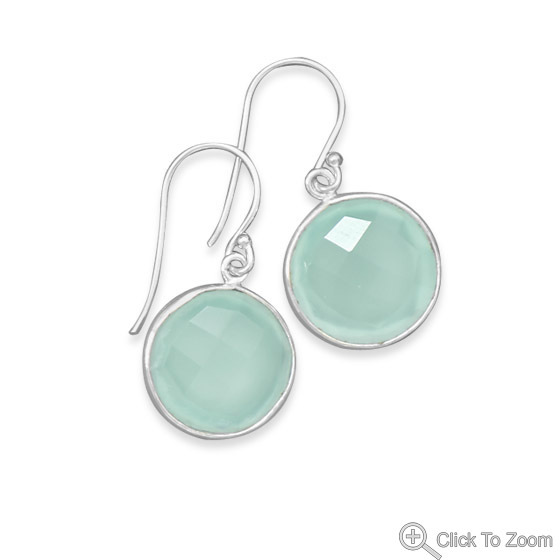 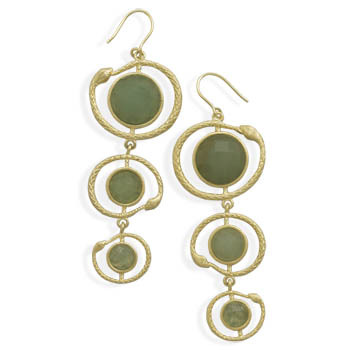 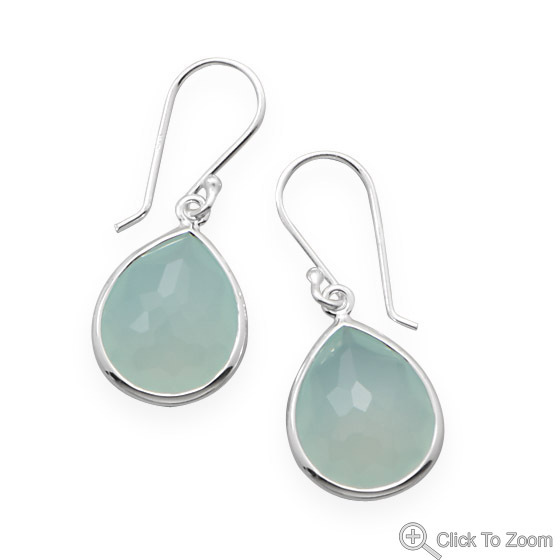 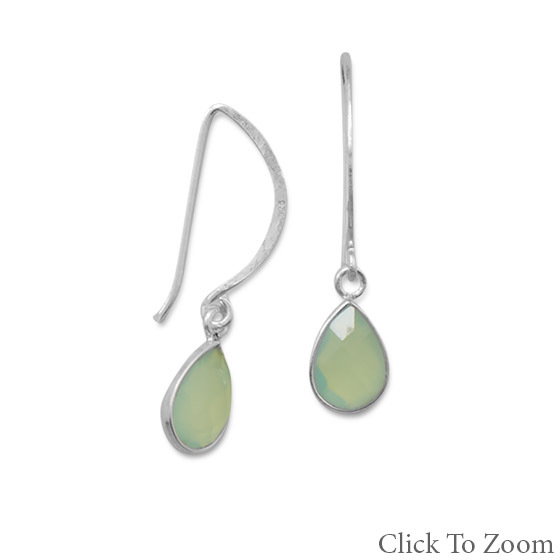 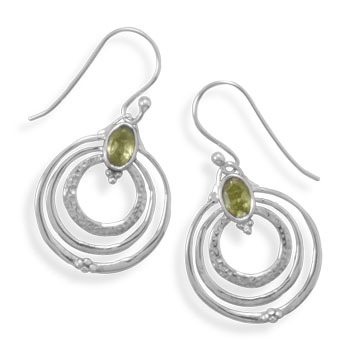 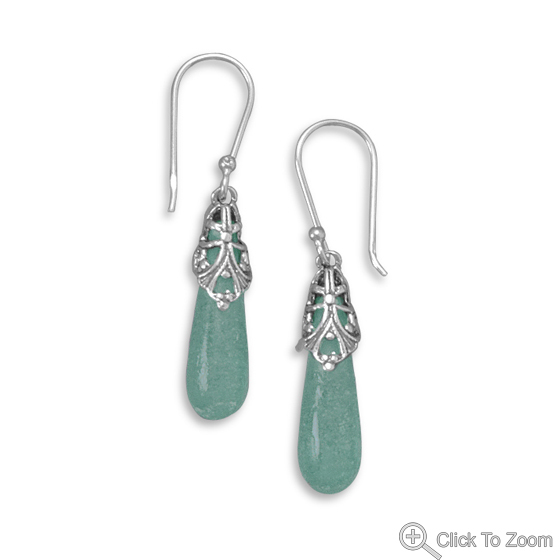 This green earrings collection includes so many popular styles to impress you. 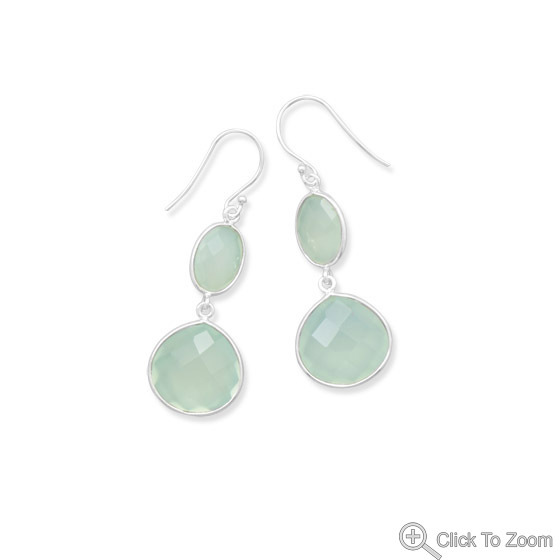 Pick up your favorite from green stud earrings, green drop earrings, green dangle earrings, green heart earrings and also green chandelier earrings. 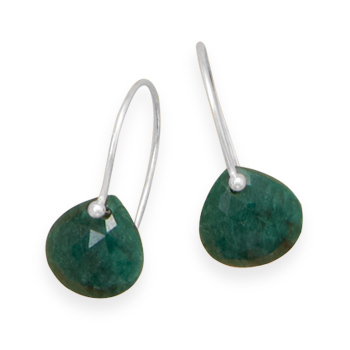 You will find here a variety of green gemstones like malachite, bloodstone, peridot, green amethyst, onyx and many others.